Kashgar, China&apos;s westernmost city, is a region with more than 30 ethnic minorities. 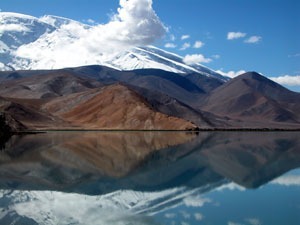 In Kashgar, visitors can appreciate the unique landscapes of Lake Karabuli, the Dawakun Desert, and Shiptom Arch . 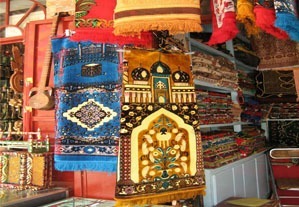 Enjoy visits to historic sites in Kashgar Old Town and Abakh Khoja Tomb, and purchase unique souvenirs at the Sunday Bazaar and on Art Street. China Highlights offers rich, well-designed Kashgar tours for you to select from , and you can join one them to explore this wonderful city. Features 1. Small lake at an elevation of 3,600 meters (about 12,000 feet). Rugged scenery in a high remote plateau. Measures 4.8 square kilometers. 2. About five or six hours by regular bus from .. Features People from around the region including Pakistanis, Tajiks, and Xinjiang Uighurs come to shop and trade. There is an animal market and separate markets for goods where thousands of k.. The Idgar Mosque is one of the largest mosques in China. 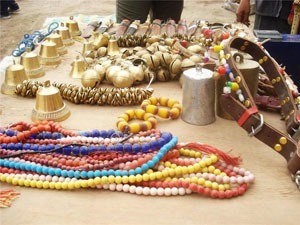 It is extremely popular among the Muslims in Xinjiang. Overview The Mosque was first built in 1442 and has a history of over 500 years. The ..
Abakh Khoja Tomb is a famous attraction in Kashgar. It&apos;s also known as Xiangfei Tomb, named after an emperor&apos;s beautiful concubine during the Qing Dynasty. It is in the northeast suburbs of Kashgar at Ha.. In downtown Kashi, there is an old city made of yellow mud bricks standing on a small hill – Kashgar Old City. The Old City has been rebuilt, so it&apos;s more like a new town on the old city location. 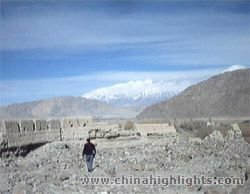 But ..
Kashgar Stone City at the north of the Tashkurgan is a significant castle ruins on the ancient Silk Road. The old fortress was built on a precipitous hillock. 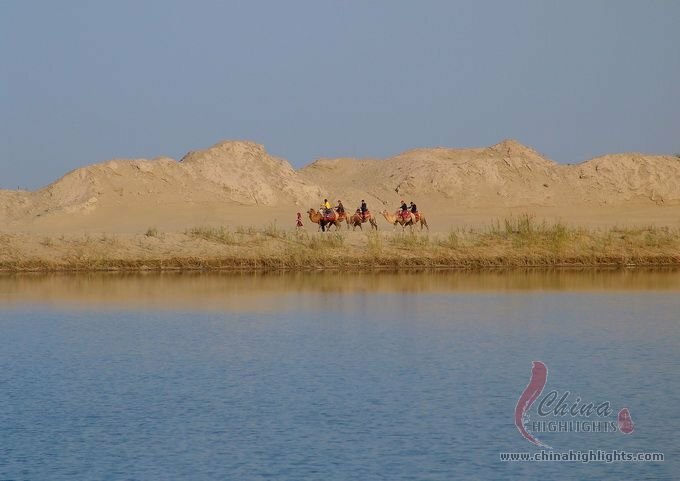 Outside the castle were broken city walls whic..
Summary Dawakun Desert features lakes with true desert landscapes, and contains cultural relics of the Uygur culture. It is the nearest desert from Kashgar City. Overview Dawaka Desert is an oasis at..
Art Street, with its colorful local features, is probably the most interesting street in Kashgar. 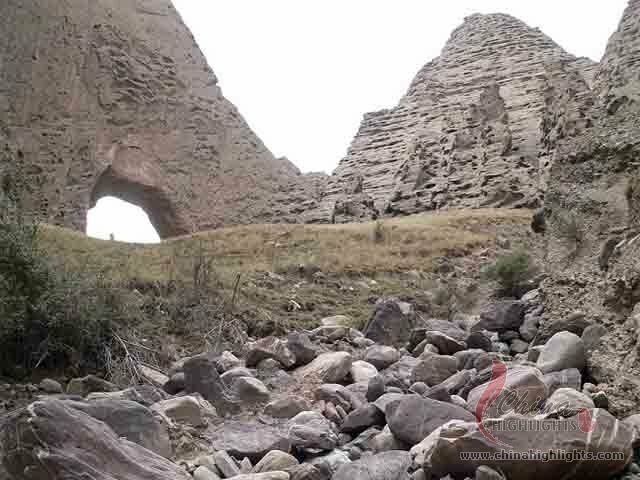 The branches of the Great Silk Road once led through many important cities in the western mountains an..
Atushi is one of the paradises of the adventures. It has been listed as “One of the 20 most attractive places in the world” by ADVENTURE, one American journal of adventure. Shipton’s Arch is located ..